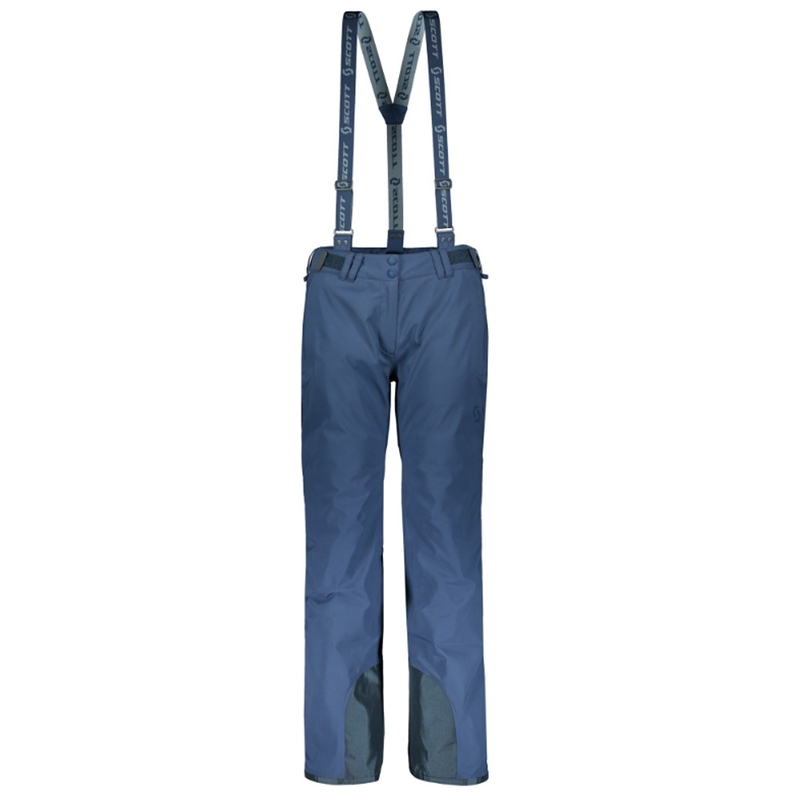 The Didriksons Idre Kids Pants are an easy fitting, warm and waterproof pair of pants that grow with your kids. 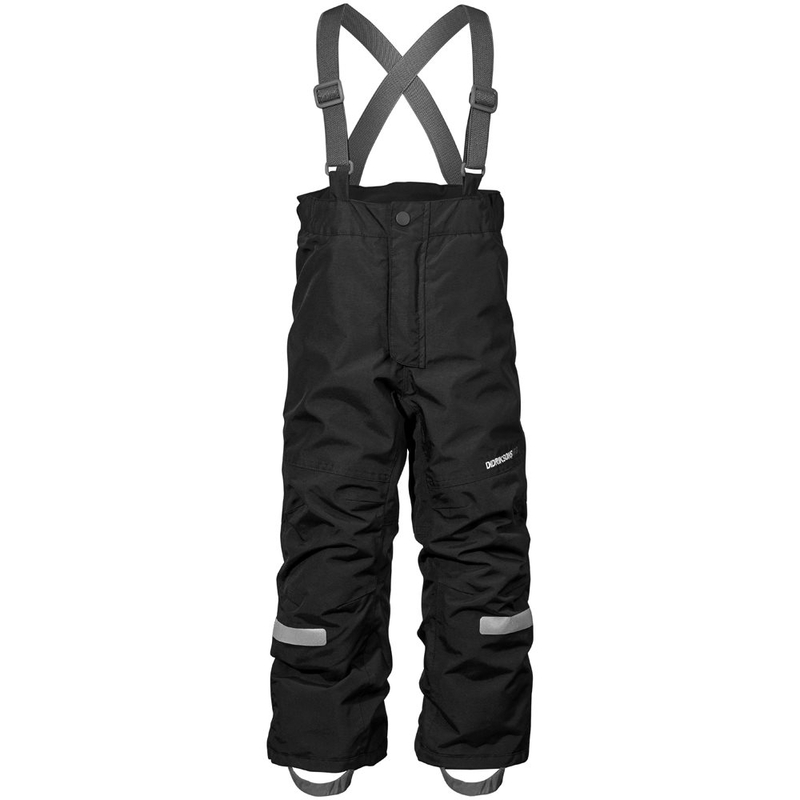 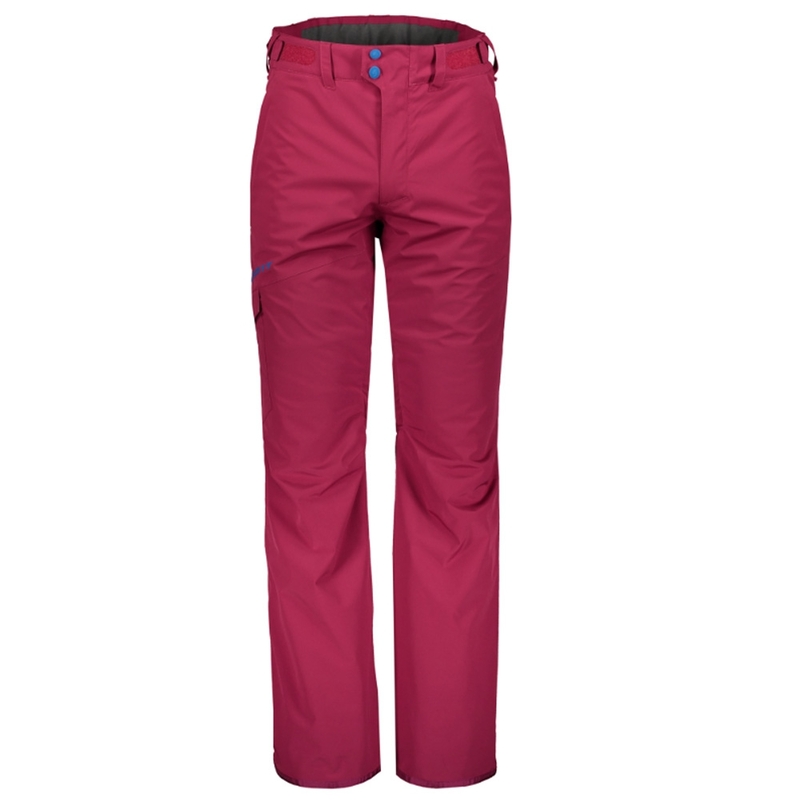 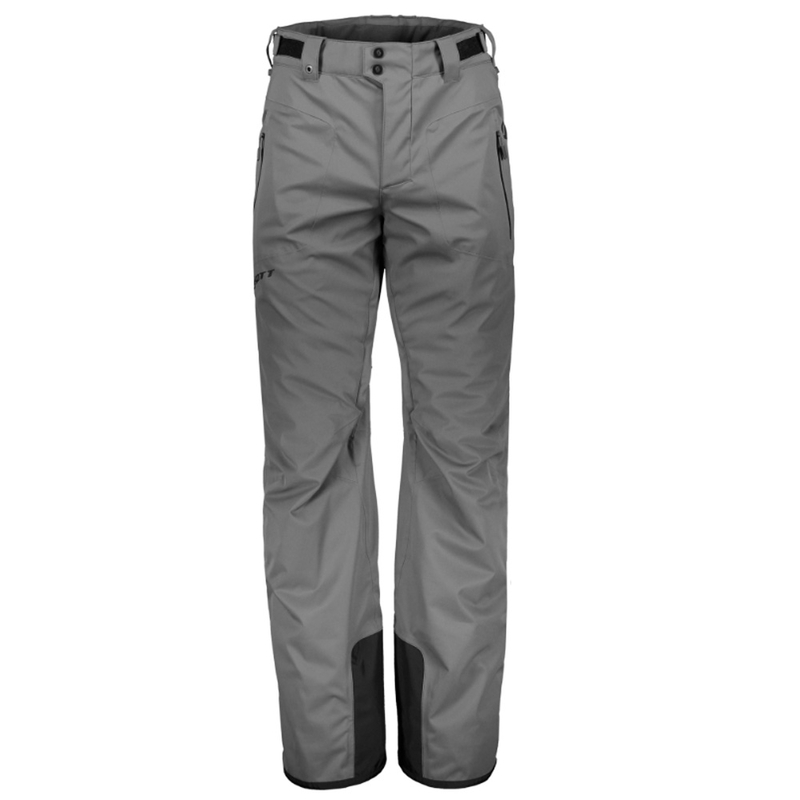 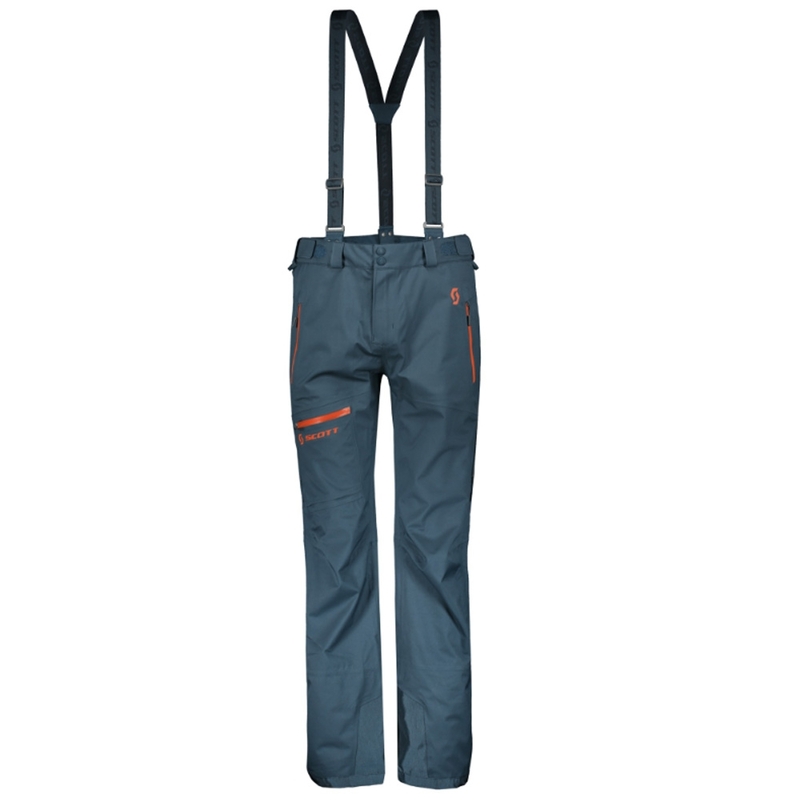 The go-to suspender pant from Didrikson’s, the Idre kid’s pant is fully seam sealed and insulated. 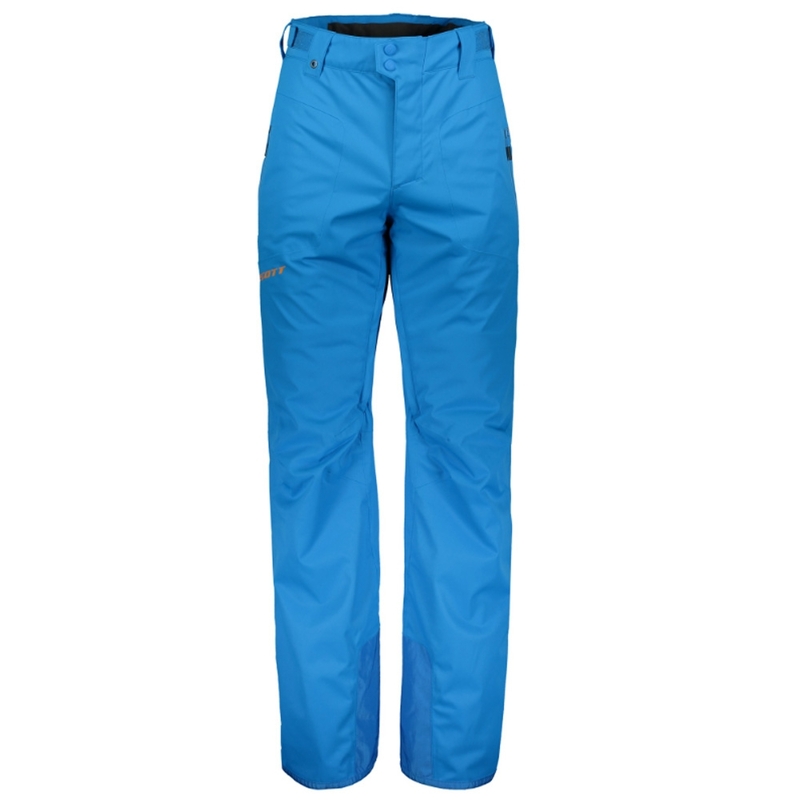 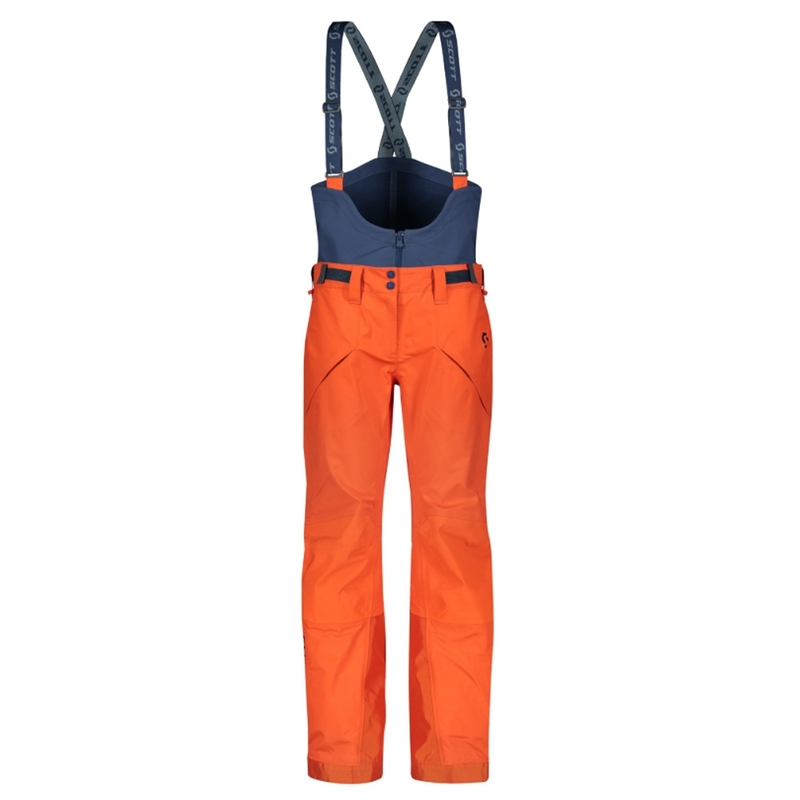 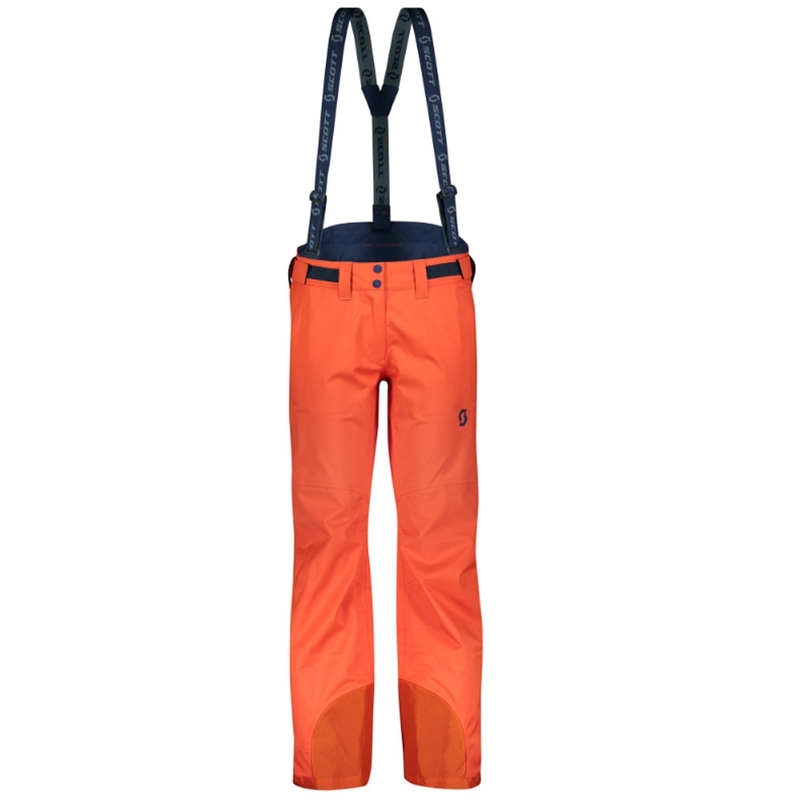 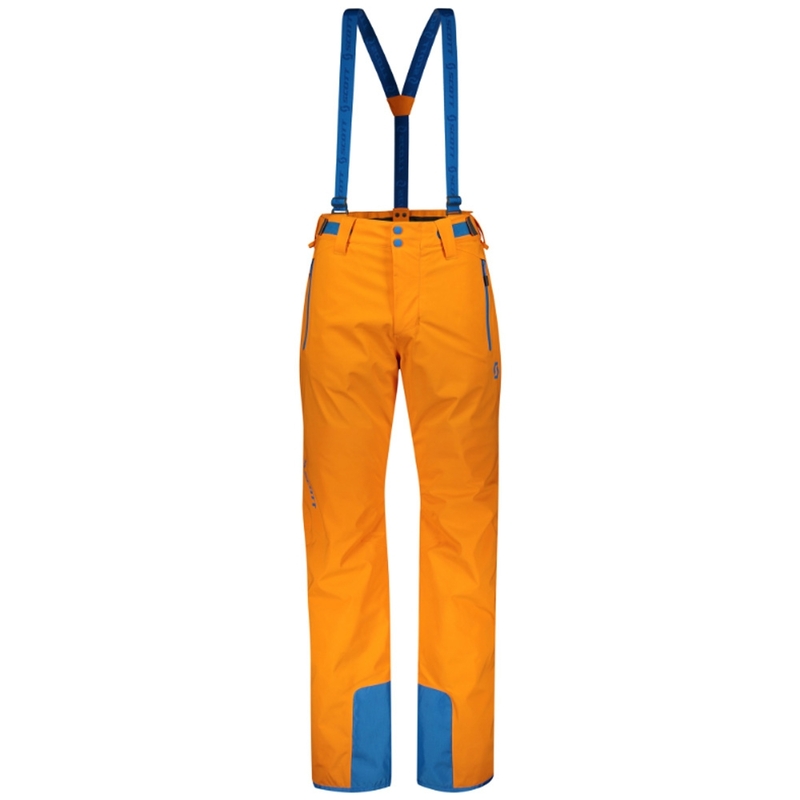 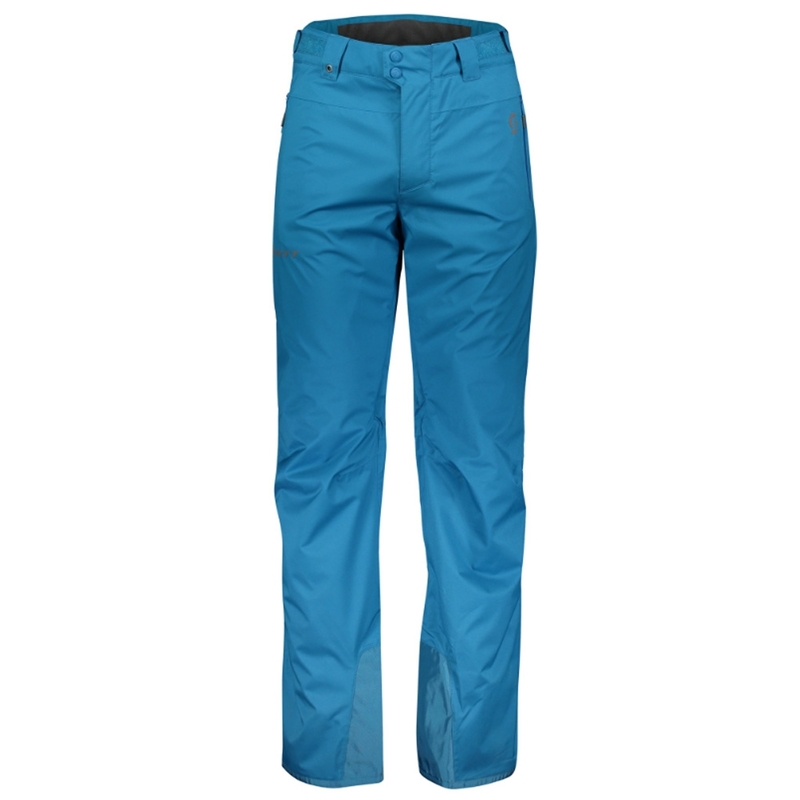 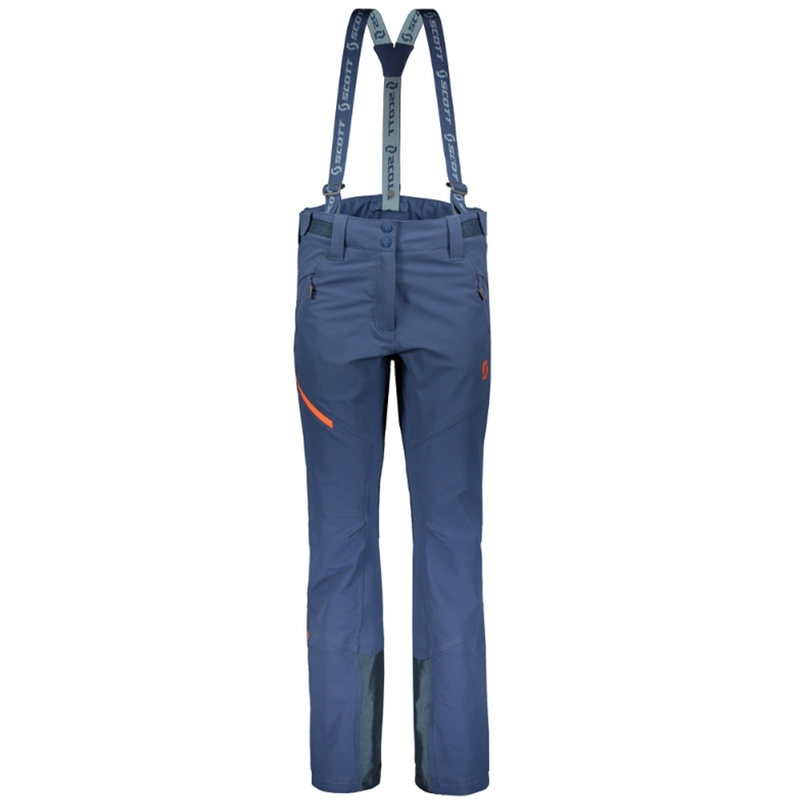 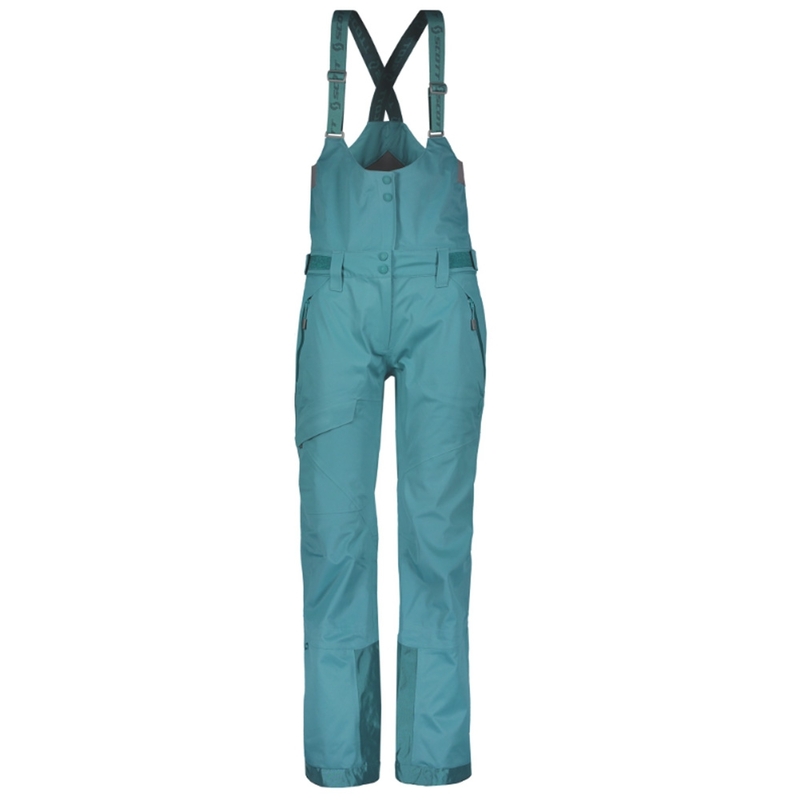 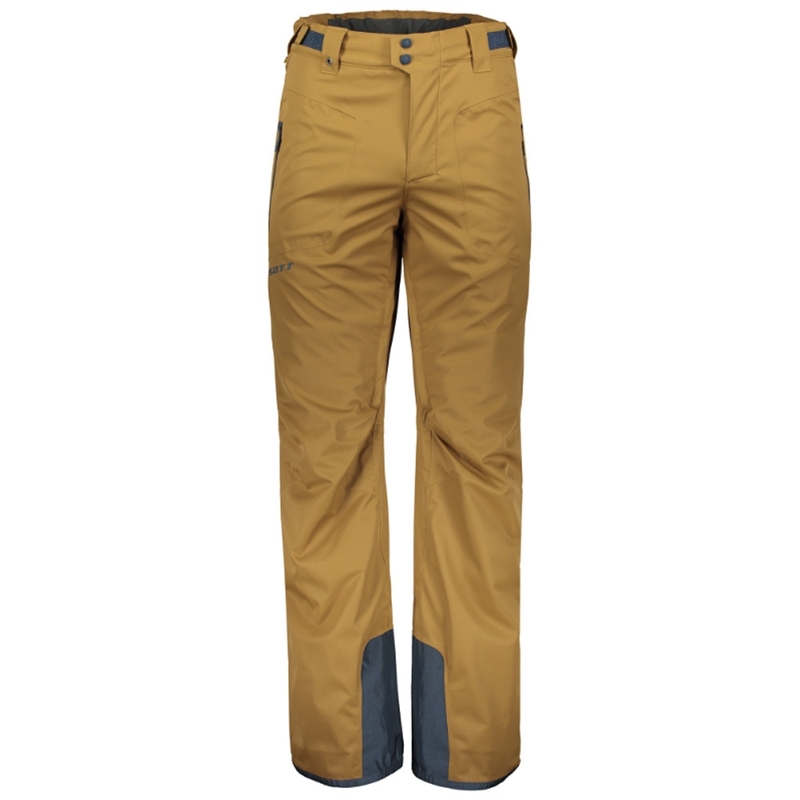 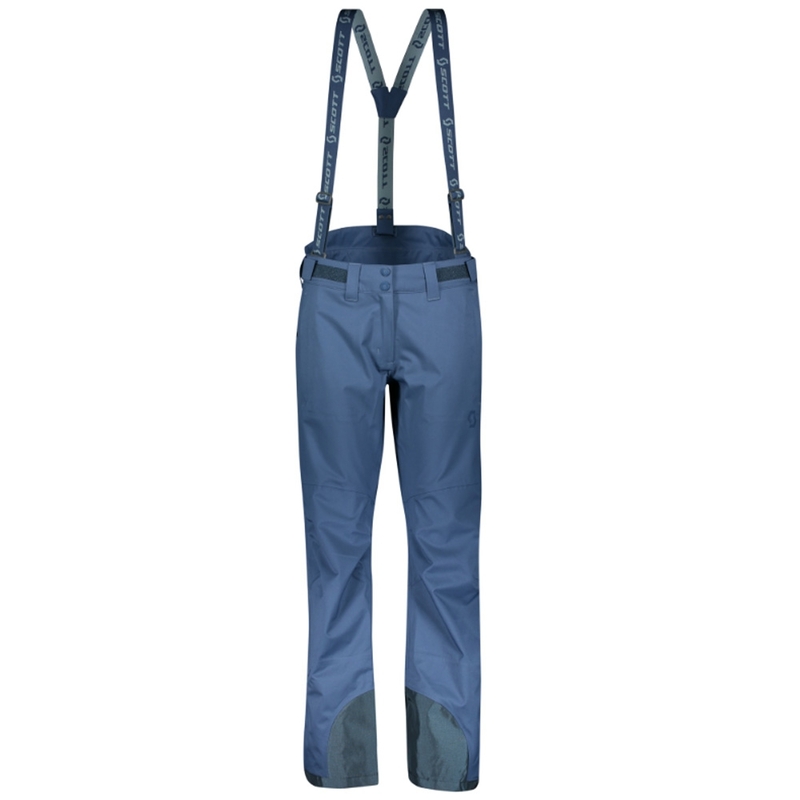 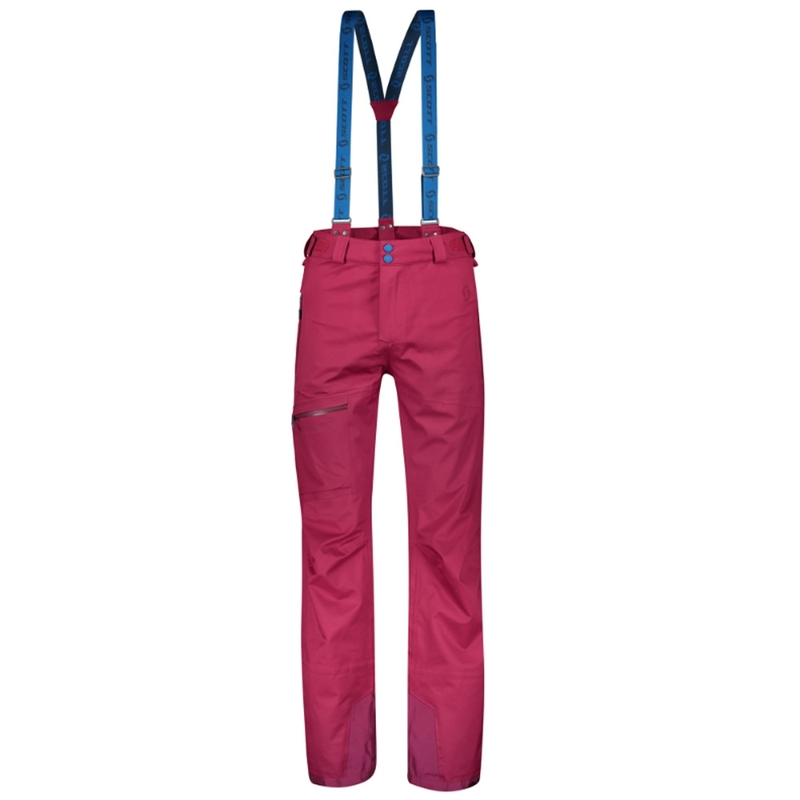 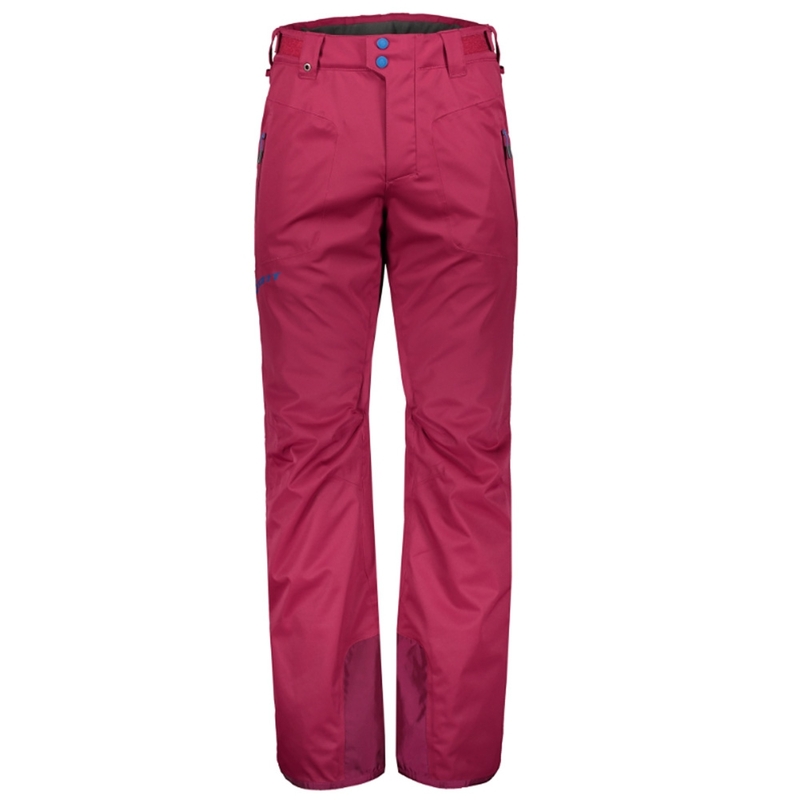 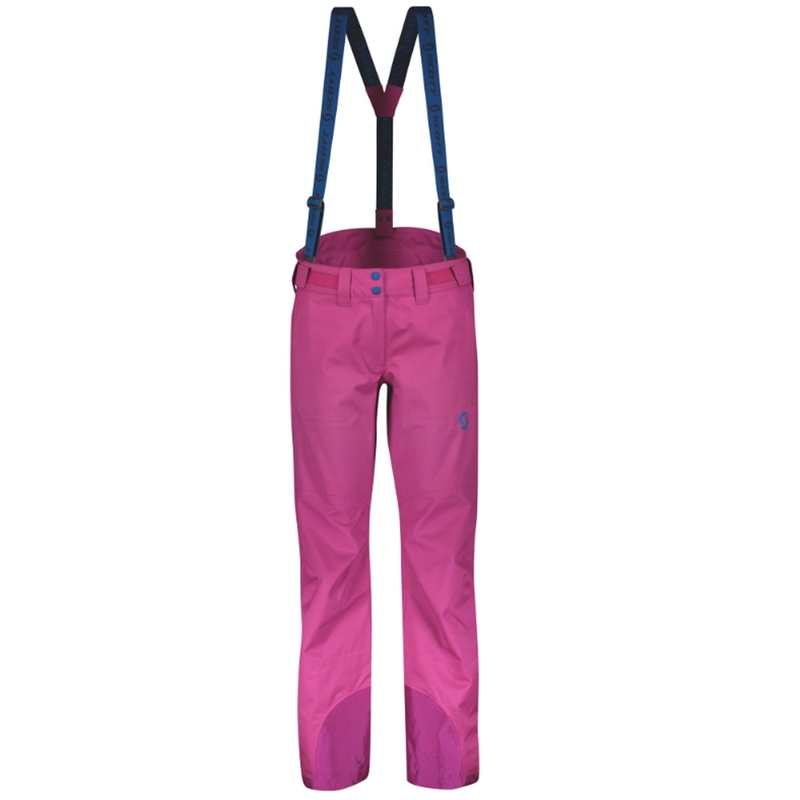 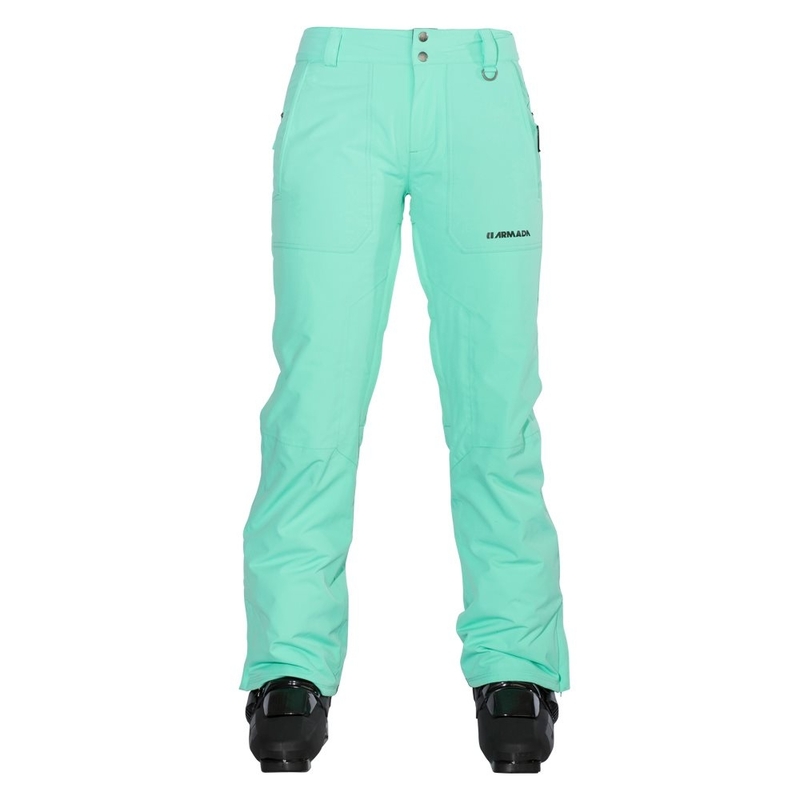 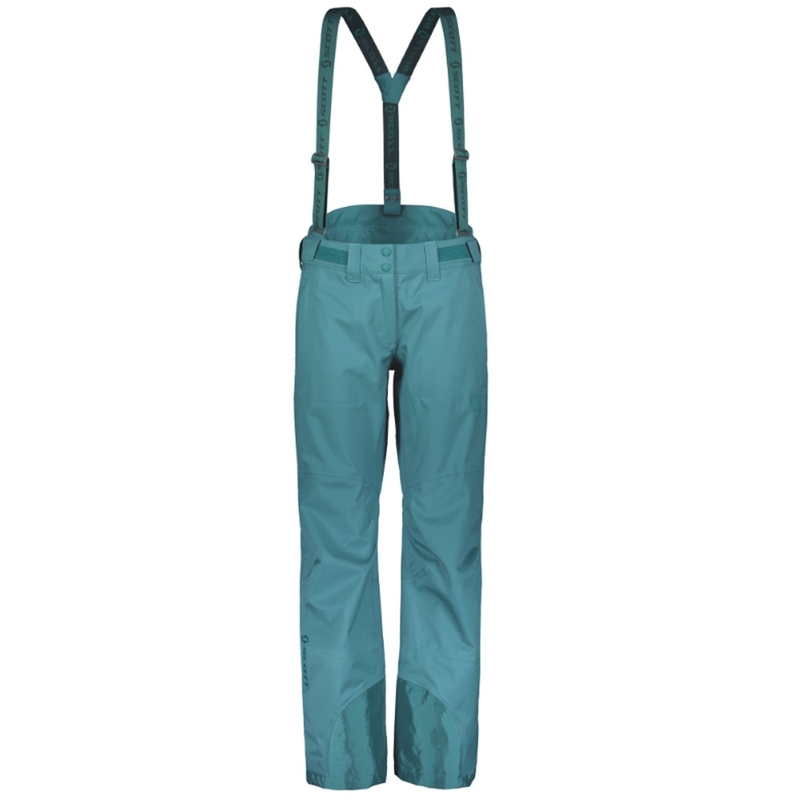 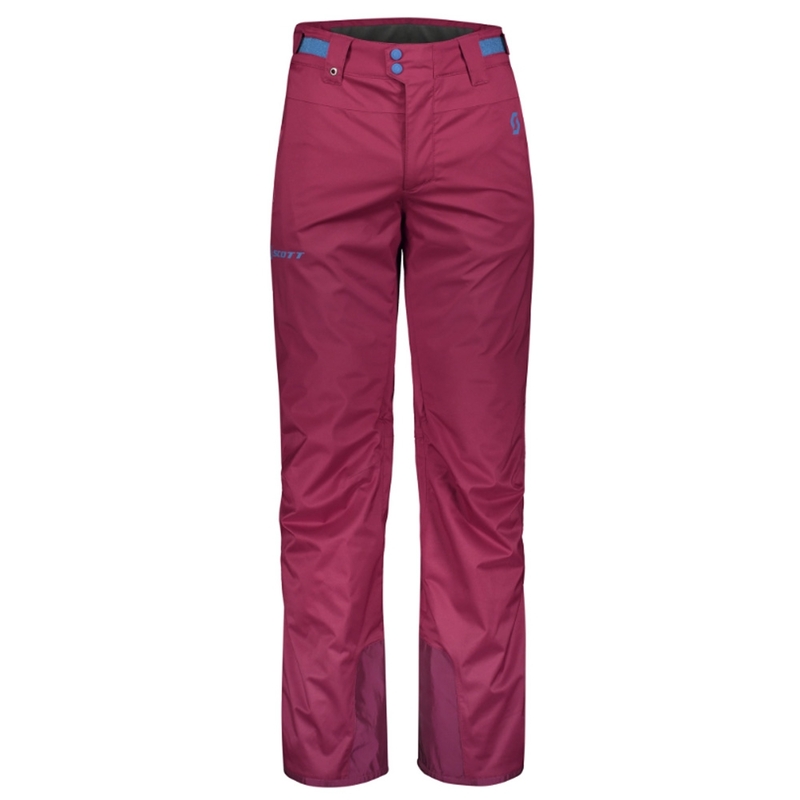 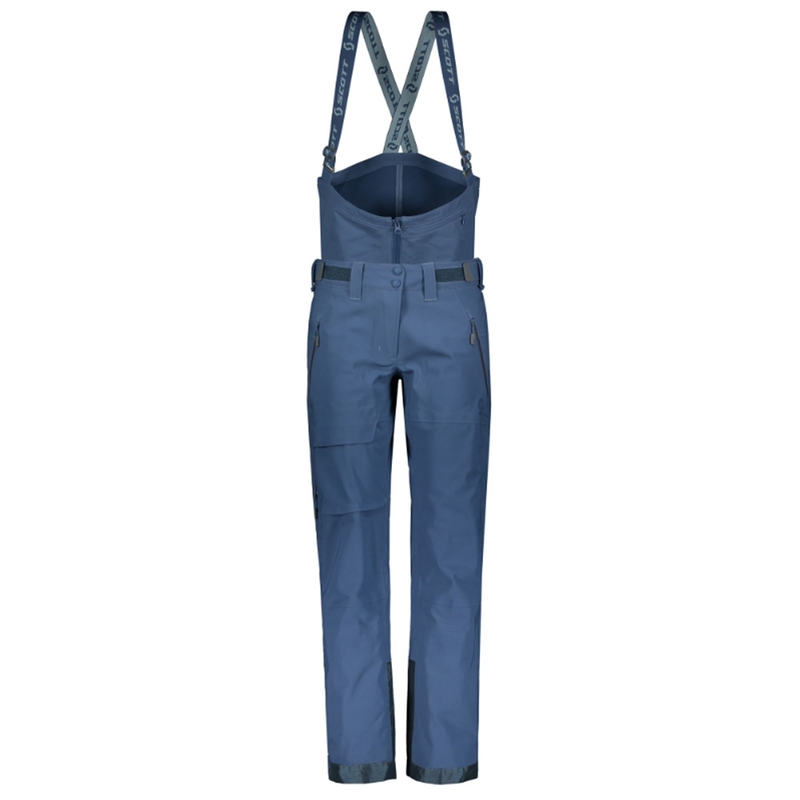 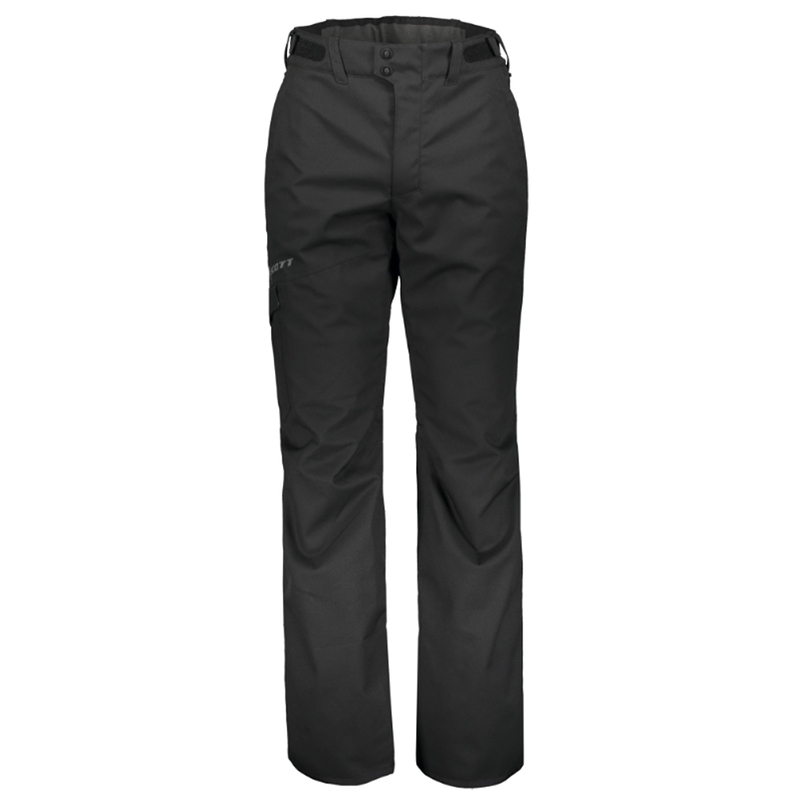 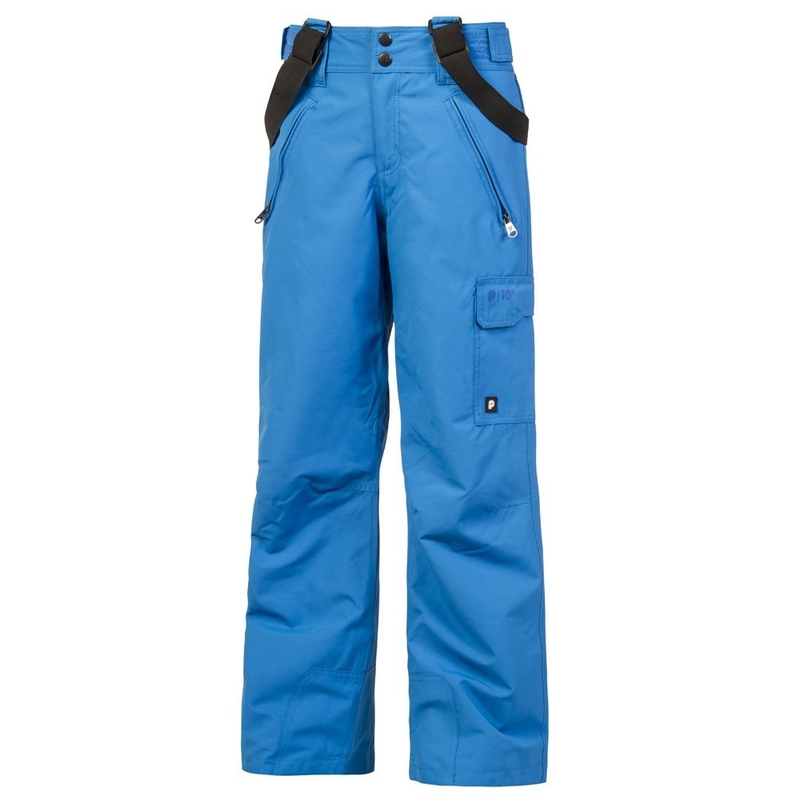 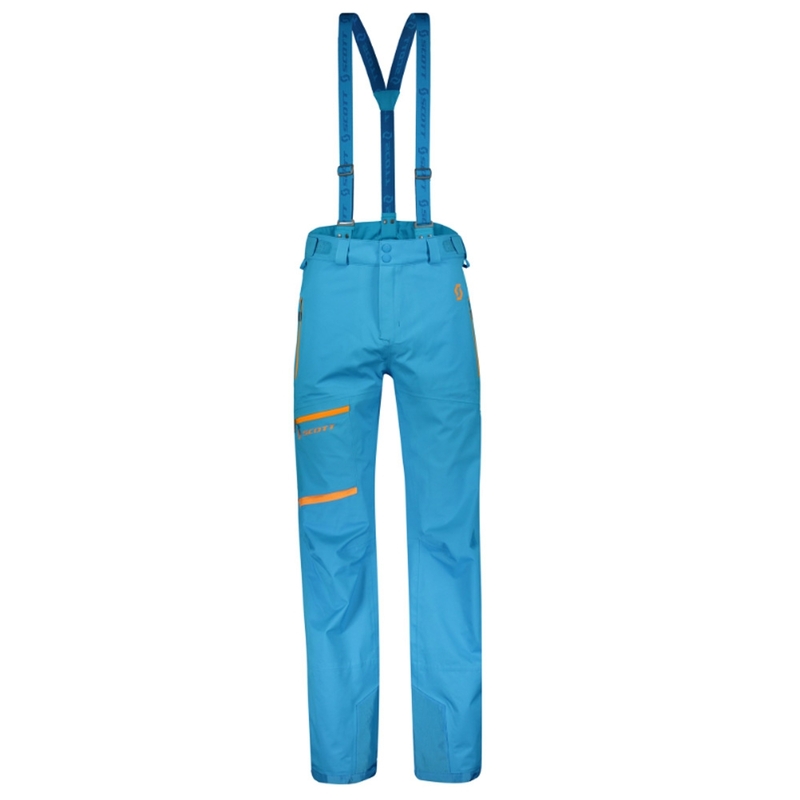 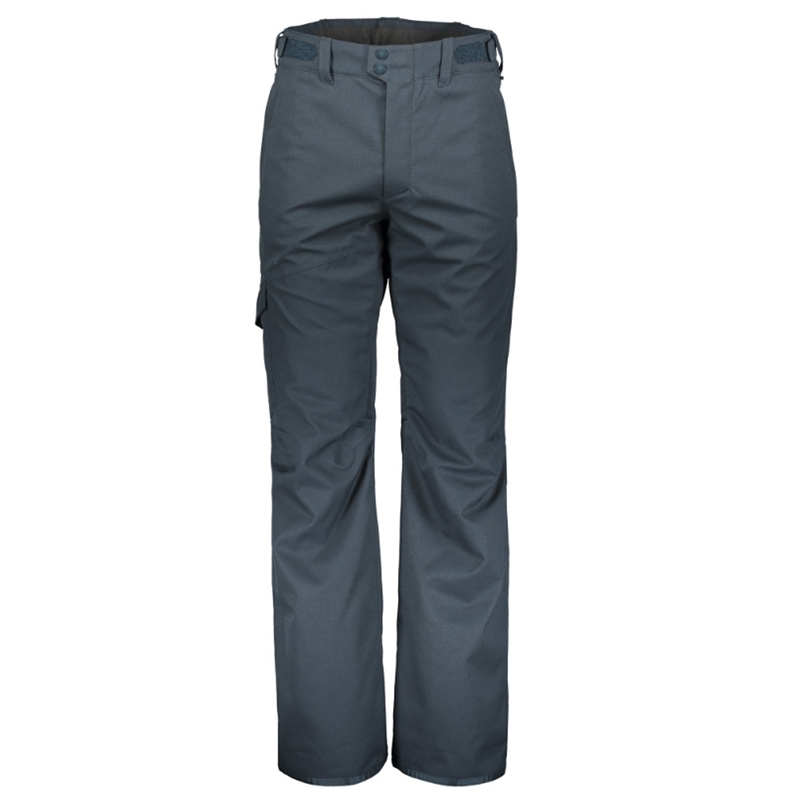 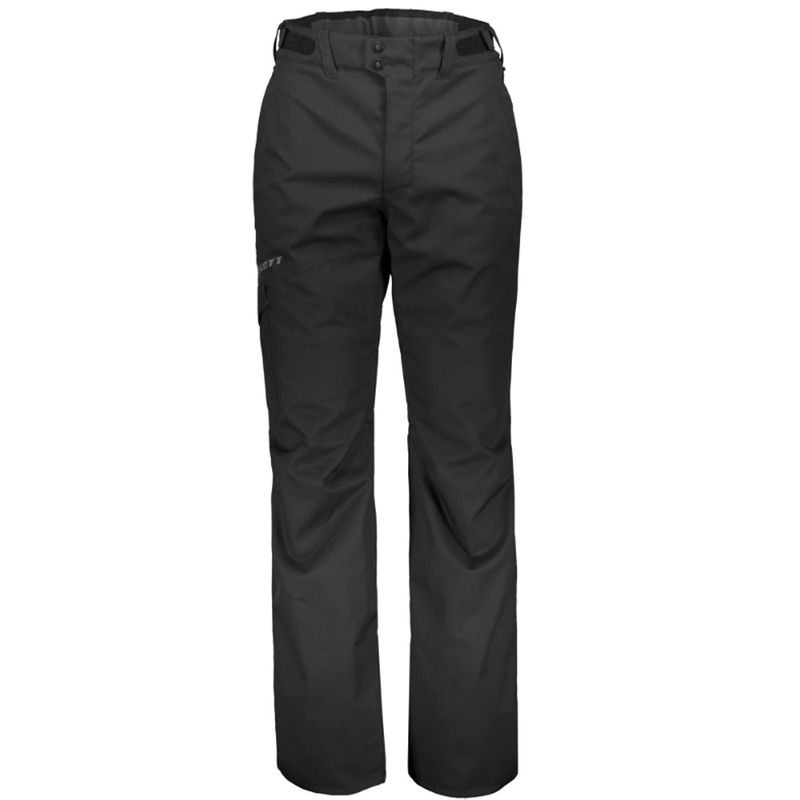 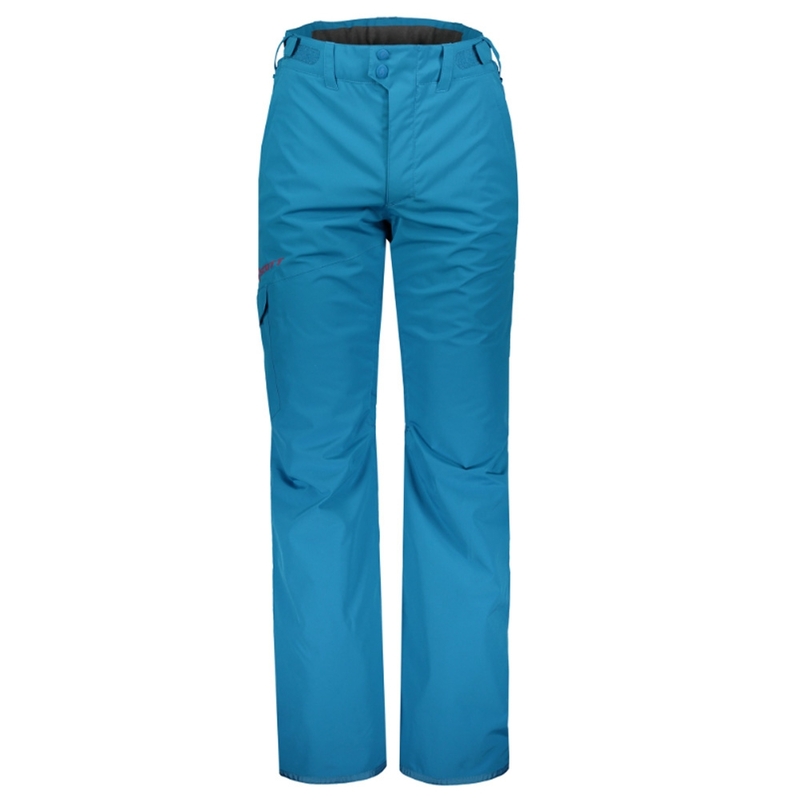 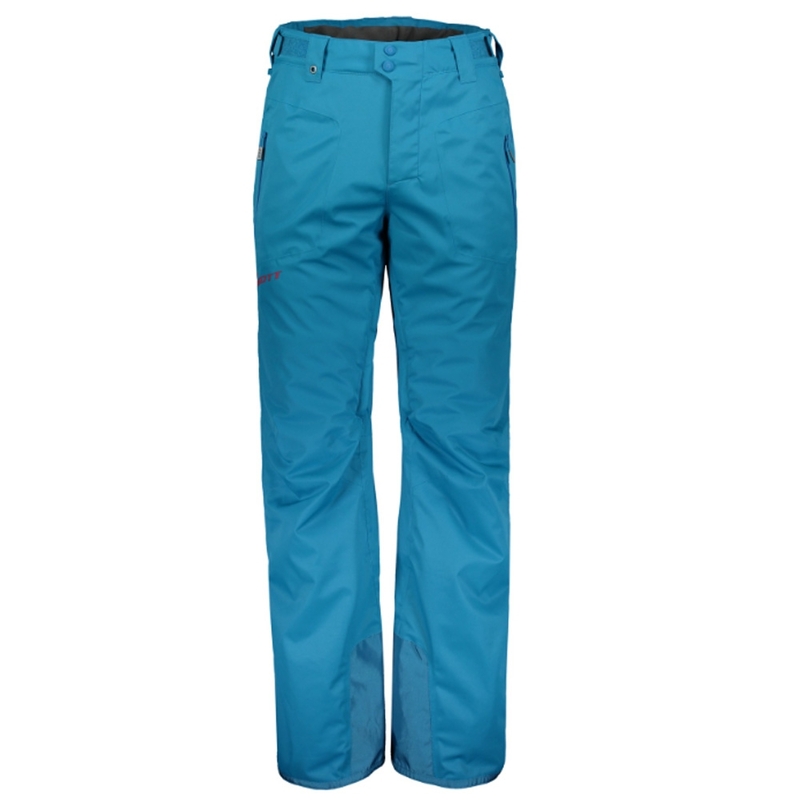 Adjustable under foot straps and the fixed suspenders help keep the pants in place for a guaranteed warm day on the hill so even if you put them in ski school you can sit back and relax without worrying. 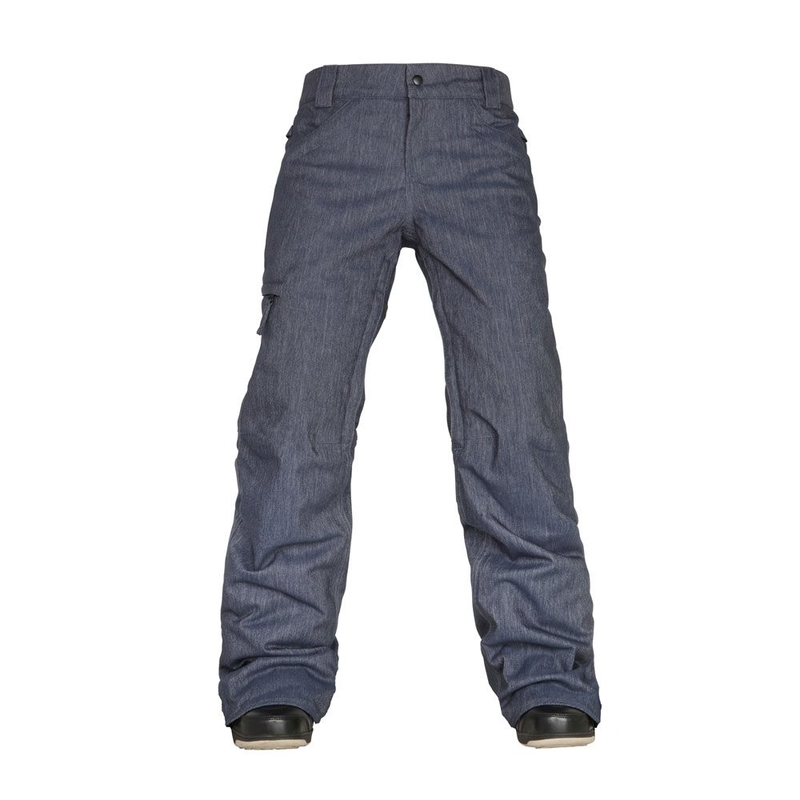 This garment is constructed to increase its size if needed. 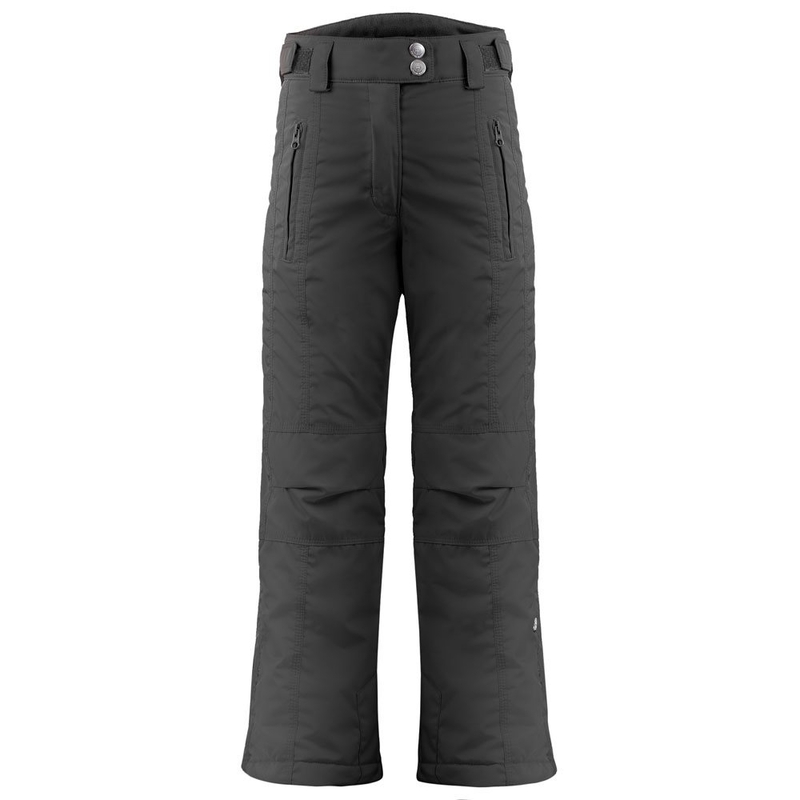 There is a seam inside the garment that can be cut away. 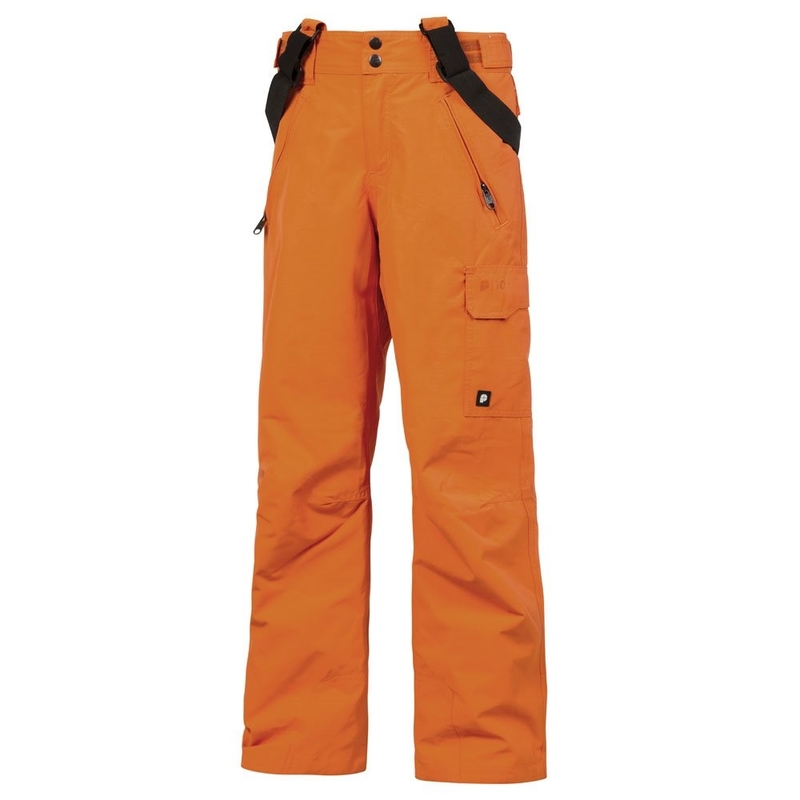 When this seam is cut away, arms and/or legs will increase their length by one size.